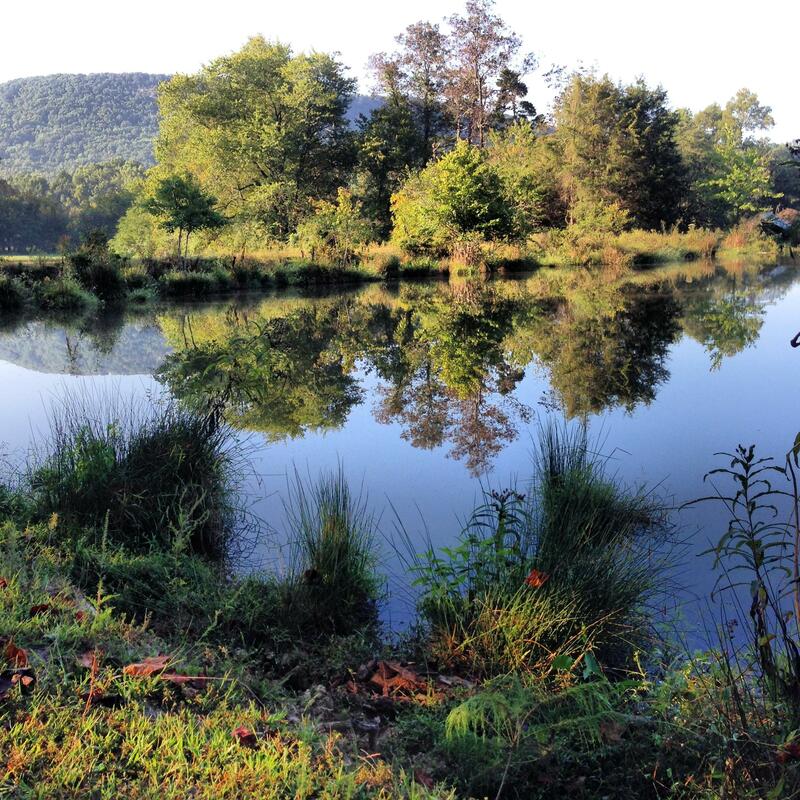 This dharma talk was recorded at Insight Nashville on October 1, 2014. It includes a guided meditation on working with deep questions in your life. This past weekend I had the pleasure of leading a retreat in the North Georgia mountains, hosted by Atlanta’s Red Clay Sangha. The theme was “Cultivating Clarity Through Living the Questions.” This is the second retreat I’ve led for Red Clay Sangha, which is a wonderful Zen community of dedicated practitioners committed to a welcoming, strong and supportive sangha. Because they are open to learning from and practicing in other traditions, I conducted the retreat Vipassana Style and a number of Atlanta Insight Meditation Community practitioners also attended the retreat. 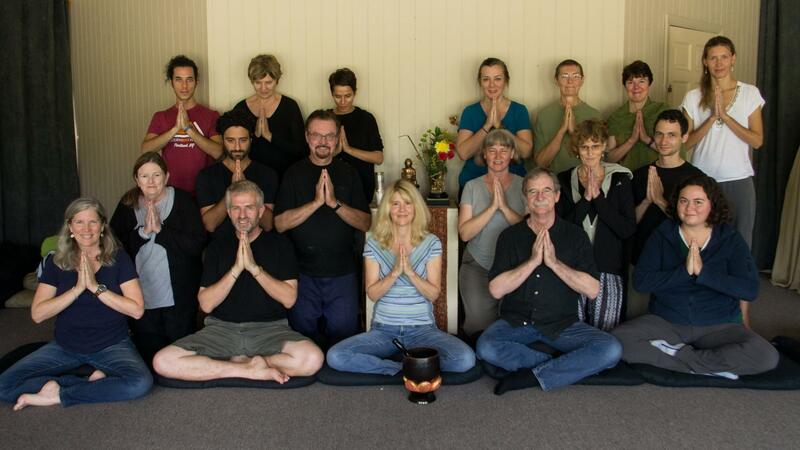 Gareth Young, a deep and dedicated practitioner and one of the founders of Red Clay Sangha, wrote a blog post about his retreat experience, which you can read here. Gareth is very involved in Atlanta’s interfaith community and he writes often about his experiences participating in several faiths. Our location for this retreat was The Sautee Lodge near Helen Georgia. Its a lovely rural spot, perfect for a silent meditation retreat. I was interviewed recently by Vincent Horn, founder of Buddhist Geeks, and we talked about how to work with questions in your practice. Unanswered questions, intractable situations often appear to stand in the way of living from our deepest intentions. We might feel blocked even from knowing what our true priorities are. But if we take time to turn inward with a spirit of patience and inquiry, instead of requiring the dilemmas to go away, or insisting on immediate resolutions, we can discover the resources that we need. Internal dilemmas contain a rich source of insight; learning to live with them brings about a radical shift that opens the door to clarity and equanimity. You can click on the image below to access the podcast. I hope you enjoy it!